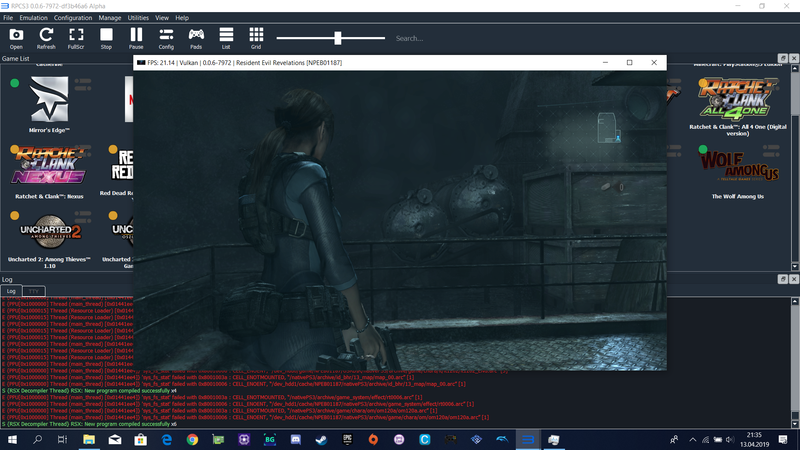 Default settings, Disable SPU loop detection, if audio is a mess and turn on VSync, if audio is faster, it's kinda typical issue in Resident Evil. 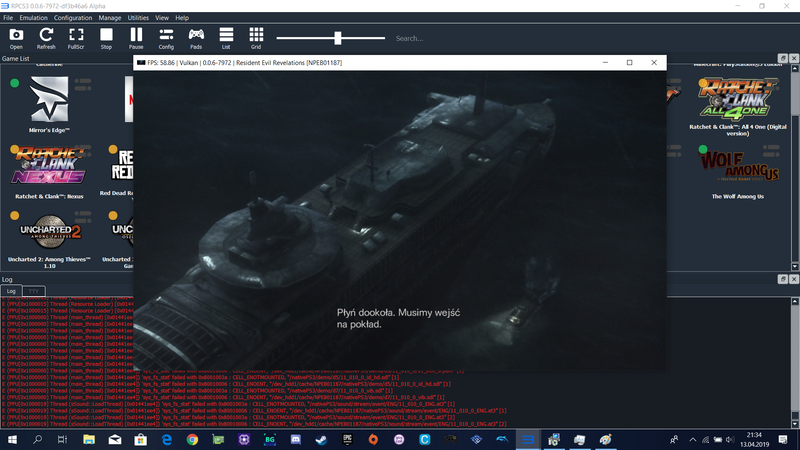 30fps at menus, 60fps at cinematics, 20-30fps ingame. 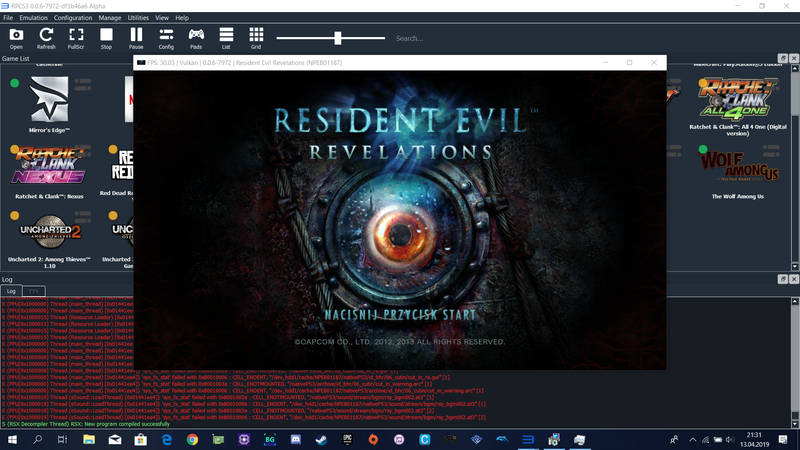 Thread name should be Resident Evil Revelations.